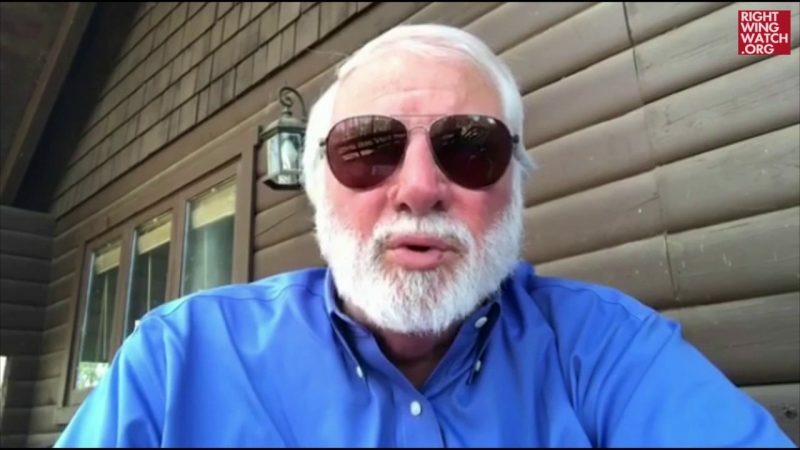 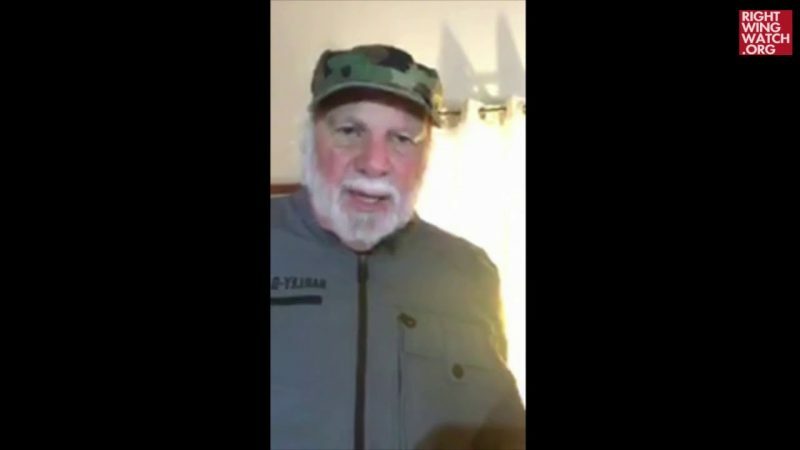 On Friday, right-wing pastor Rick Joyner posted a video on his Facebook page asserting that the Cleveland Indians’ recent 22-game winning streak carried prophetic significance. 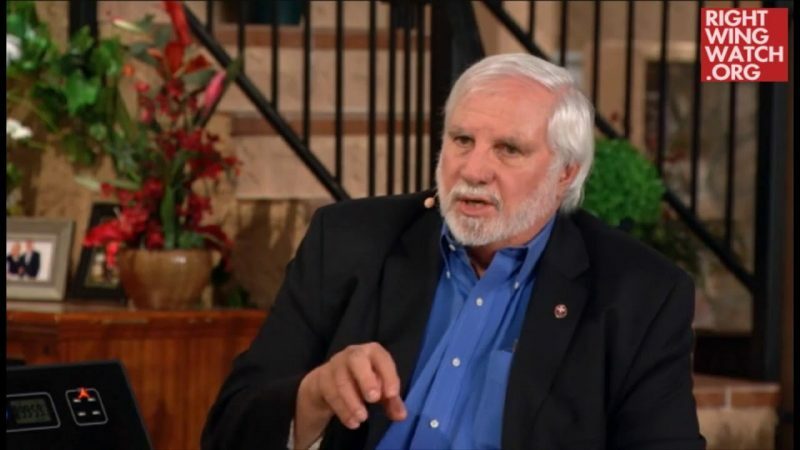 Joyner tied the winning streak to the fact that his fellow modern-day prophet Lou Engle held a The Call prayer rally in Cleveland earlier this summer, which he linked to The Gulliver Prophecy, which predicts that astounding miracles and healings will begin in Ohio and lead to a revival that will sweep over America. 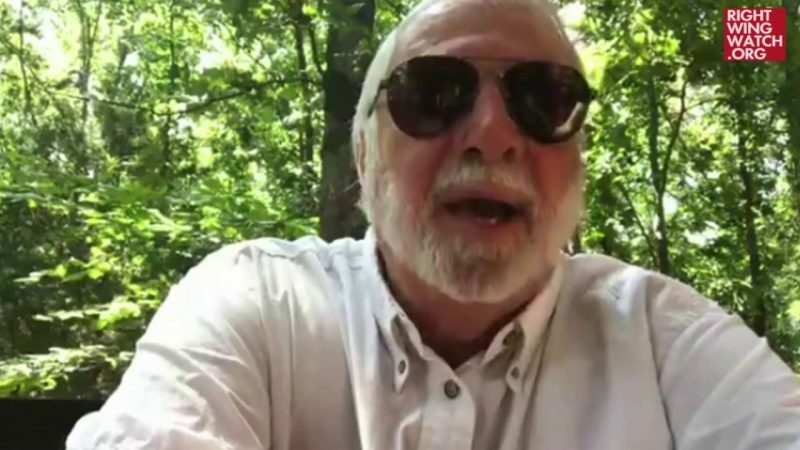 Not long after Joyner posted his video, the Indians’ winning streak came to an end.